Independence, OH – October 9, 2013 – Aaron Grossman, founder and president of Alliance Solutions Group, has been named the 2013 HR Partner of the Year by The HR Awards. The award is presented annually to recognize professionals who have demonstrated excellence in the field of human resource management. The HR Partner category specifically recognizes individuals who strategically serve the HR community. Alliance Solutions Group is a full-service staffing and recruitment agency headquartered in Northeast Ohio. 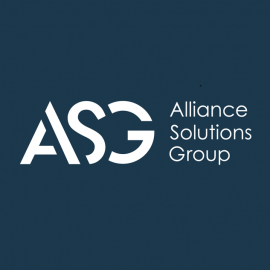 Under Grossman’s leadership, Alliance Solutions has experienced double-digit growth rates in spite of two deep recessions. Last year it posted growth rates at twice the level of the staffing and recruitment industry. Alliance Solutions Group serves the broadest scope of industries among any staffing and recruitment agency in Northeast Ohio, giving its customers single-source convenience across multiple specialties. Alliance has become the premier firm in its industry by using its technology, resources and passion to motivate the world to help clients, candidates and employees unlock the power of unrealized potential, in ways that drive operational excellence. 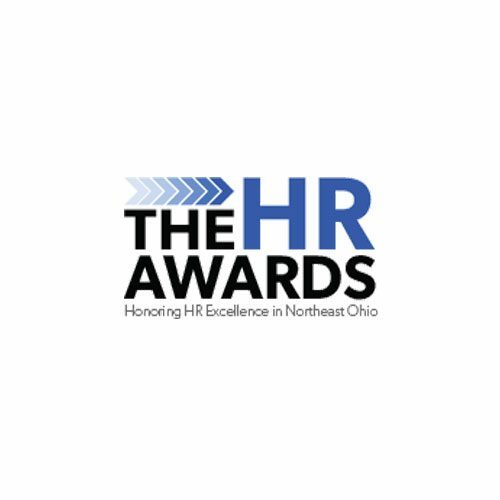 Presented by ERC and the Cleveland Society of Human Resources Management (CSHRM), the HR Awards recognize Northeast Ohio HR professionals who have demonstrated their dedication to improving themselves and their organizations. The awards honor all levels of HR practitioners, from individuals in local SHRM student chapters to HR executives. To learn more about the awards and see a complete list of winners, visit www.thehrawards.com. A registered Minority Business Enterprise, Alliance Solutions Group is a full-service recruitment firm headquartered in Independence, Ohio. 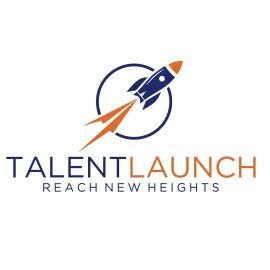 The company offers expertise through its business units that include Alliance Financial Solutions, Alliance Office Solutions, Alliance Healthcare Solutions, Alliance Scientific Solutions, Alliance Technical Solutions, Alliance Industrial Solutions, Alliance Search Group and TalentKick Workforce Solutions. The recruitment agency is a multiple Weatherhead 100 award recipient as one of Northeast Ohio’s fastest growing companies and a three-time winner of the Inc. Magazine 500/5000 ranking as one of the fastest growing companies in the U.S. Alliance Solutions Group has also been recognized as a NEO Success Award recipient, the Leading Edge award as well as the Plain Dealer Top Workplaces award. 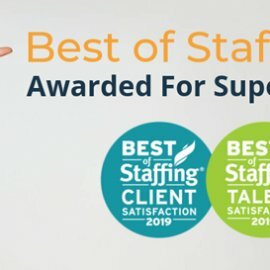 For more information on any of Alliance’s staffing and recruitment capabilities, call 216-503-1690 or visit www.AllianceSolutionsGrp.com.